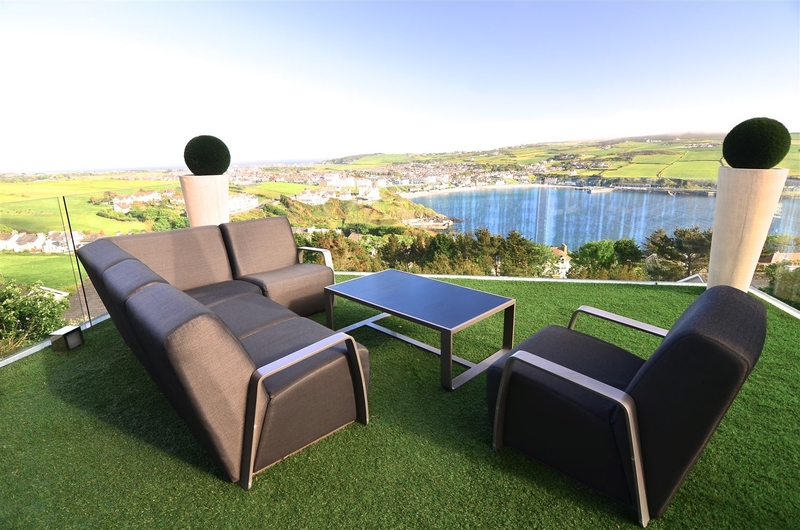 Fancy making your patio the talk of the town? Then why not install glass railings? More than just a fence; there are many ways patio glass railings can turn your garden or patio into something very special. Good garden design has a lot to do with zoning. It can make your outside space work more effectively and make things look much more spacious. Clever use of patio glass railings can help you separate your patio from the rest of your garden for a distinct area that transitions from the house into the garden making it perfect for al-fresco suppers or your morning coffee. 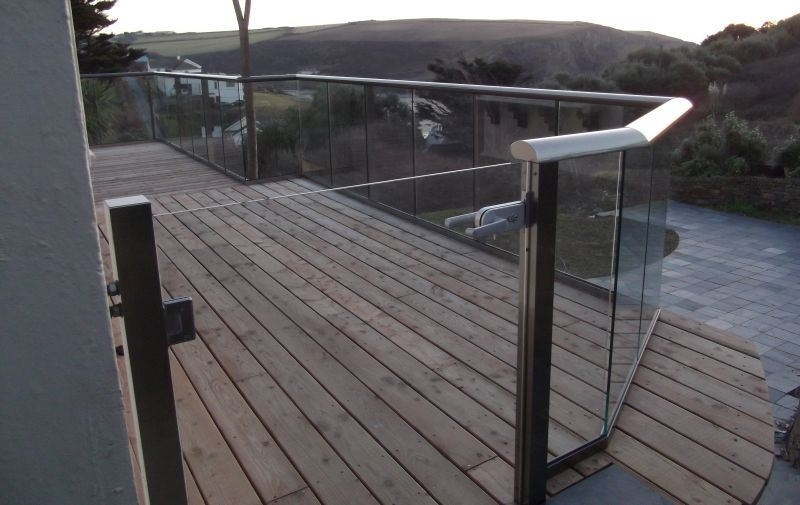 And with a choice of features, ranging from the slick frameless glass railings to the more distinct separation of a handrail balustrade, you’ll find something to suit your patio beautifully. Safety can be a real consideration for some gardens. Homes with pets or small children may wish to separate the patio from the rest of the garden, especially if there’s weak boundary fencing or exposed areas of water in the garden. But safety doesn’t have to be unsightly. Fitting glass patio railings as a safety feature can give the peace of mind you’d get from a metal or wooden fence, but with clearer views and less maintenance. Toughened glass and options such as lockable glass gates give you complete peace of mind – after all, your garden should be a place where you can relax and enjoy yourself. Your glass patio railings can add an unexpected dimension to your home and garden. With a choice of glass colours and handrail finishes, you can make a statement and carry décor themes from your home into your garden with ease. We offer two handrail styles on our Glass Balustrades, available in four colours whilst the glass can be tinted, clear or opaque. 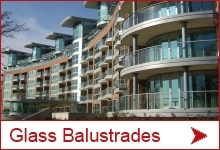 We also offer two styles of Frameless Structural Glass Balustrades. And if you have a very specific handrail colour in mind, we’ll work with you to deliver your project – we can produce to the wide-ranging RAL colour chart on large-scale projects, upon specific agreement. 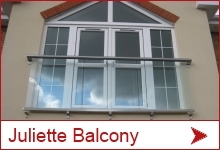 Patio glass railings let you enjoy fresh air even on windy days. 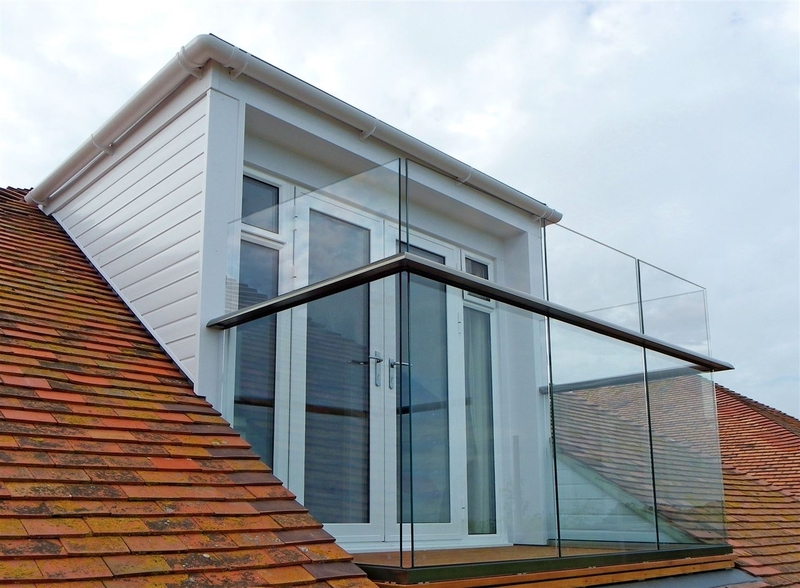 Glass balustrading effectively protects your patio from winds, and can be built up to a height of 1.8m. So even if your garden suffers at the hands of strong winds, you can sit outside in comfort for your morning cuppa. Glass railings also work wonders at protecting more tender plants by creating a mini microclimate. Perhaps you’ll grow tomatoes, geraniums or palms; imagining warmer climes from your very own back garden. 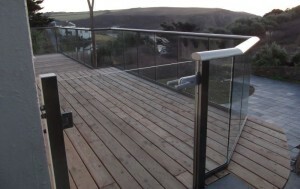 Fitting a glass patio railing frees you from the maintenance you’d expect with other types of railings. With a 10-year guarantee on all finishes, you’ll find yourself pleasantly left out of conversations about re-treating wooden fencing or dealing with corrosion on metal posts. And if you choose to use glass treated with BalcoNano® self-cleaning coating, you won’t even need to clean the glass. BalcoNano® turns normal glass into self-cleaning glass, meaning dust, dirt and smudges wash away whenever it rains. And if the weather holds out with an extended dry spell, a quick wipe with a bucket and sponge will keep your glass railings looking pristine. What are you waiting for? 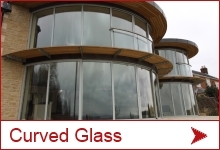 Call us now to fit glass railings and turn your patio into something special. You’ll be so glad you did.